On October 10th, 2018, Iris House celebrated its 25th Anniversary at Stage 48 in Manhattan. This video was produced by Alex Coroneos for the occasion. Thank you to everyone who joined us for the festivities -- but it's not too late to help us acknowledge the anniversary with a gift! Click Here to help us in our critical mission of helping women and families impacted by HIV and other chronic health disparities in New York City and Union and Essex Counties of New Jersey! "HIV/AIDS and 400 Years of Inequality: The Lessons of History"
Iris House saves lives through comprehensive support, prevention and education services for women, families, and under served populations affected by HIV/AIDS and other health disparities in a safe, family-centered environment by passionate, professional and culturally competent staff. Iris House was named for early HIV Activist Iris De La Cruz, whose passion for our cause was instrumental in establishing our programs. To fulfill our mission, Iris House offers practical, family-centered services that promote prevention and education while addressing the day-to-day realities of living with HIV/AIDS, Hepatitis C, Diabetes, Obesity, Hypertension, Depression and other health disparities plaguing our communities. 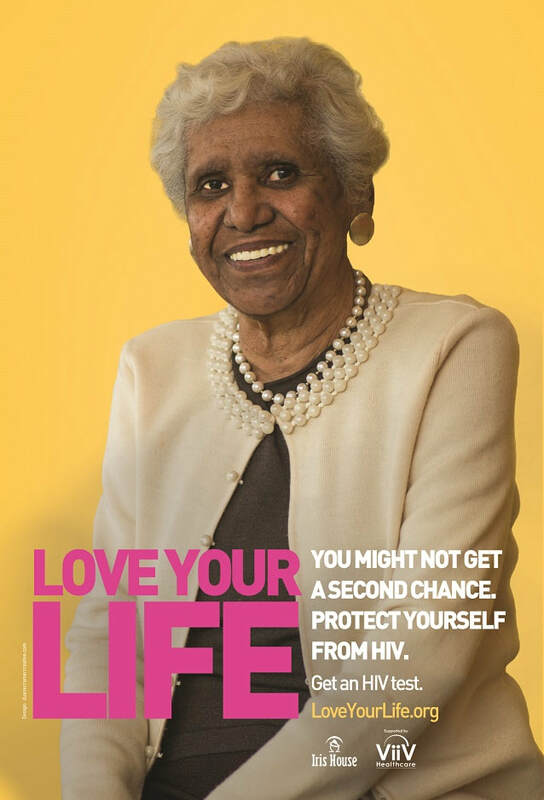 To commemorate National Women and Girls HIV/AIDS Awareness Day 2018, Iris House is kicking off an awareness campaign with new images and partners. 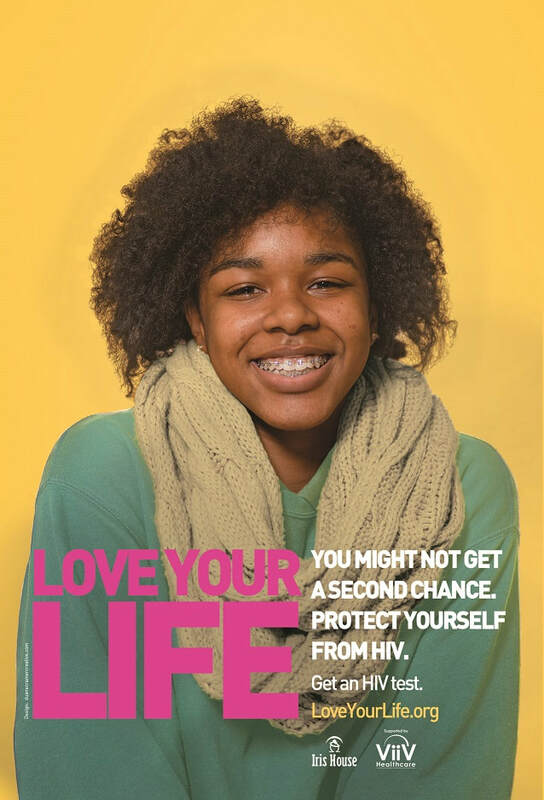 Working in conjunction with Voces Latinas, The Minority AIDS Council (SC), The Afiya Center (Dallas) and WORLD (Oakland), and designer Duane Cramer, and on a grant from ViiV Healthcare, we have designed eight different images to be used to bring awareness to HIV among women of color. For more information, visit www.loveyourlife.org or www.amatuvida.org or our own internal page. Nationally acclaimed author Joy DeGruy speaks on the intersections of racism and healthcare at our 2018 Summit. Read more about last year's New Jersey Health Fair here! Espanol. 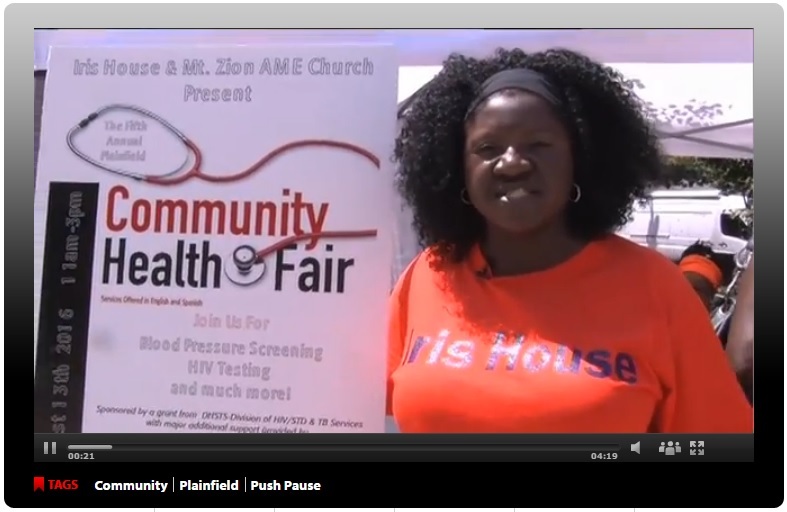 POZ Magazine features a story on networks of organizations working to serve women Living with HIV, including Iris House! Iris House Launches our first Mobile Testing Unit with a grant from the Healthcare Foundation of NJ! Ingrid Floyd Honored with Community Leadership Award at Bridging Access to Care's 2016 World AIDS Day Gala. Iris House and Voces Latinas enter a historic cooperative agreement. Iris House Family interviewed by Fox 5 in New York City for World AIDS Day 2015! Linda M. advocates on the Steps of City Hall. 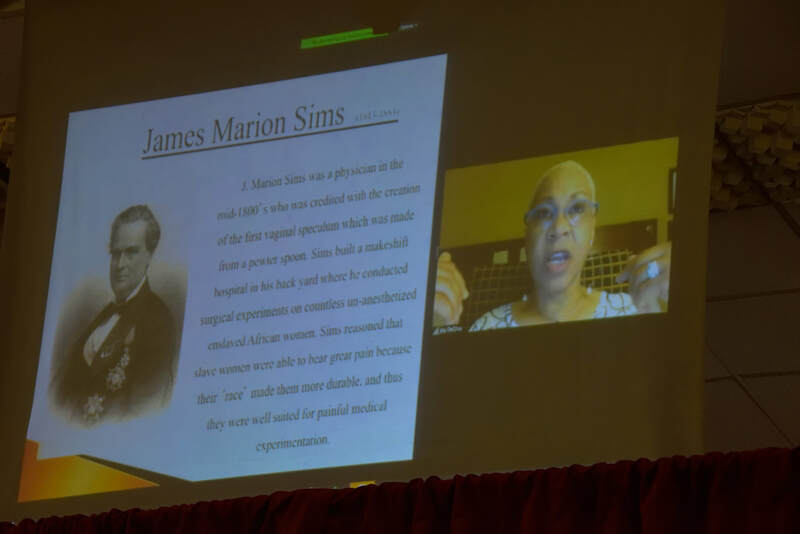 To see the video and read her remarks, click here. Savoring Sweet Sobriety, A Grandmother Rebuilds. A profile in the New York Times of a member of the Iris House Family.